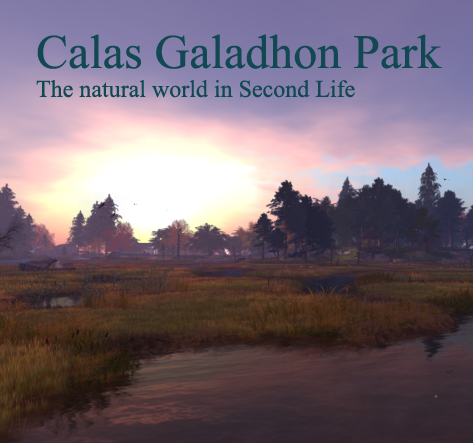 CALAS GALADHON…known as simply CALAS by most…is today an 10 region Park Estate (it has been up to 13 regions!) 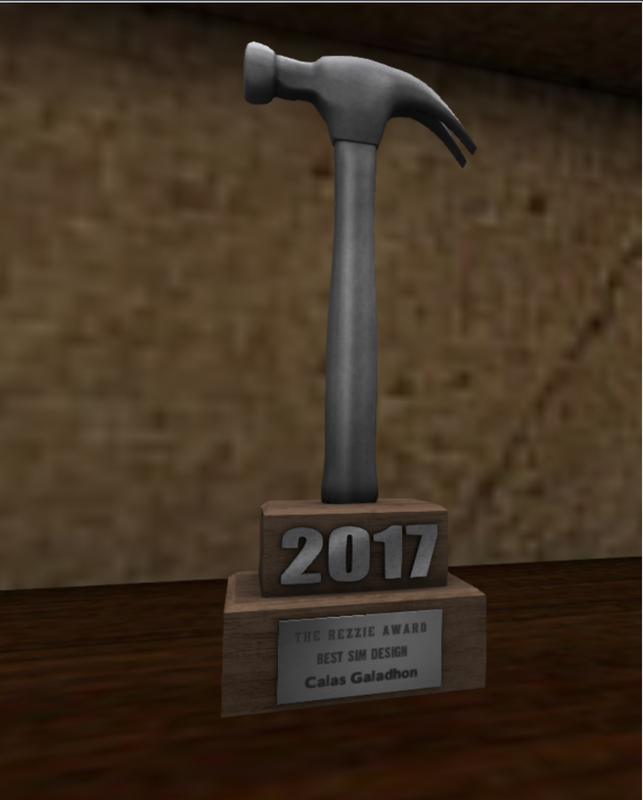 created by TYMUS TENK & TRUCK MEREDITH (our Second Life Avatar names). Though the Estate is formally known as Lothlorian on the LL records, we chose to stick with CALAS GALADHON when the Lindens mistakenly called it that when first listed in SHOWCASE in December 2009. For all of the Lord of the Rings fans – yes, the sims and Estate were named after places in J.R.R. Tolkien’s work and yes, CALAS GALADHON was a common misspell of CARAS GALADHON but we chose to stick with that name as well… too difficult to change at that point. CALAS can now be found in SHOWCASE (DESTINATION GUIDE) in the NATURE & PARKS category. A list of all CALAS references in the DESTINATION GUIDE can be found at the bottom of this page. For two years the Estate, then only the CALAS GALADHON, DIMRILL DALE & MIRROMERE sims, was closed to the public and primarily used as a private refuge from the wilds of SL, but also as part of my (Ty’s) portfolio for my Second Life landscape & terraform business, ENVISION LANDSCAPING. In October of 2010, we started work on a multi-sim Halloween build which included Truck’s sim at the time, WEEDS, as well as the CALAS GALADHON & MIRROMERE regions. In November of 2009 we transformed the three sims into a snow covered American countryside of the late 1800s called COUNTRY VICTORIAN CHRISTMAS, and made the WINTERFEST seasonal category of that year. We strove to create a setting, an environment, which would take our visitors back to a time and period which reflected all we thought Christmas in a country setting should be. Visitors were able to explore all three sims, decorated for the holiday season and enjoy skiing, skating, tobogganing, horseback riding and a horse-drawn sleigh. All six of the homes, large and small, were beautifully decorated for Christmas and open for the public to enjoy. It was during this project that we realized just how much pleasure we found, not only in the creative work, but in providing a haven for others in Second Life who were looking for the peace and beauty of such a park, but were unable to find it or create it on their own. In January of 2010 we began the transformation to the CALAS GALADHON Park Estate you see today…a country setting with a small town, meadows, farms, streams…one that would reflect another early American country coastal community of the early 1900s. Whether by foot, horse, buggy, balloon or boat, we hope our visitors will find a certain sense of peace here…a bit of the comfort we all yearn for and need…where one feels a bit better than when they arrived. We strive to make CALAS a park where one can come, reflect and explore on their own or with friends, but we’ve also made it a place where couples can come, cuddle, dance and just spend some quiet time with each other. Since then, with a love for music and a desire to do our best to support Live Music in SL and its artists, we created and opened , one by one, our Live Music Venues. 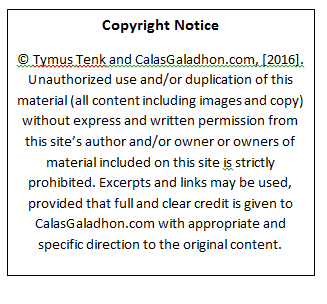 Truck and I have always approached our work on CALAS GALADHON as a gift to our friends and SL family. A place where all can come, noobs and seasoned veterans, feel safe and enjoy what the Park has to offer. No shopping, no tenants, just park. Truck and I make it a point to be available to our guests as much as possible…to visit, help and be there to greet as we can. Welcome to Calas…come back often and stay as long as you like. We welcome comments about the park as well as suggestions on how to make it better. Savannah Rain at The Dolphin Cafe April 24, 2019 Video!